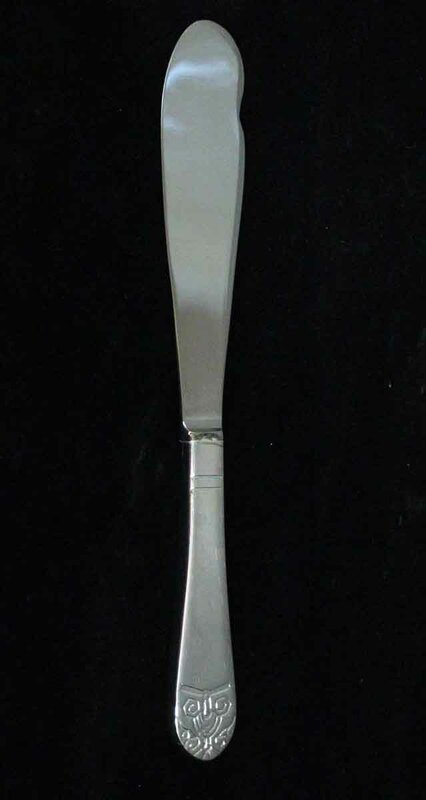 Authentic silver plated fish knife salvaged from the Waldorf Astoria in New York City. These are brand new and never used. 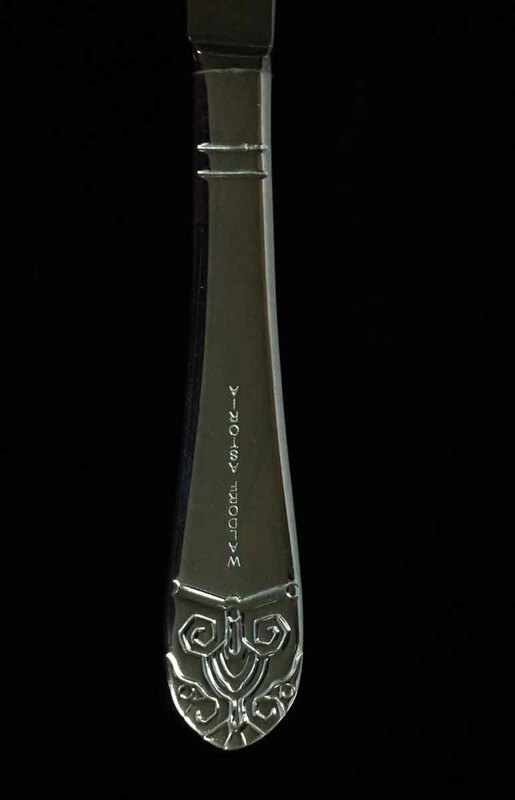 Some are stamped Waldorf Astoria. 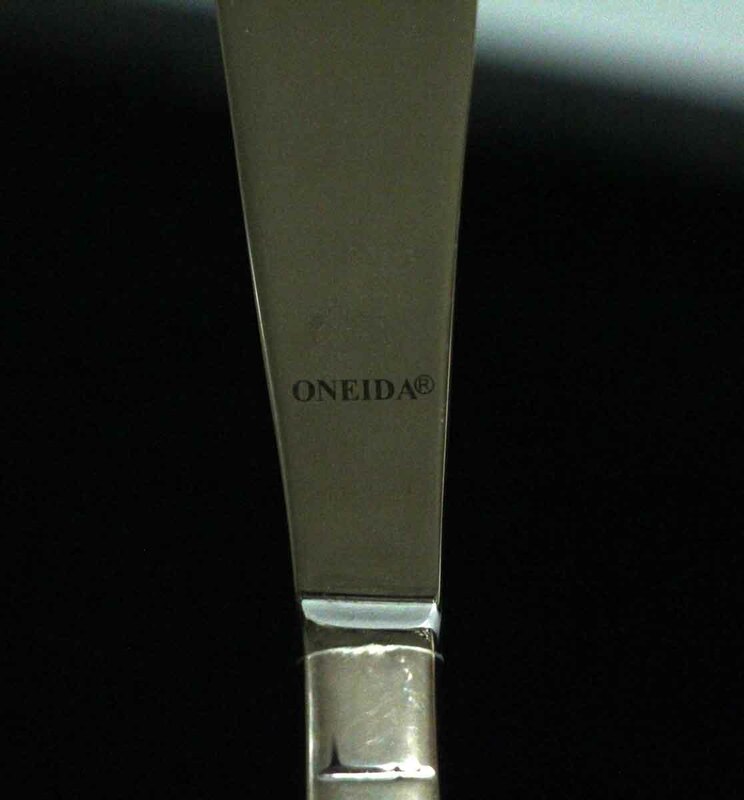 Made by Oneida. Priced each.